Leeds Carnival is one of the most anticipated street parties in the UK. Every August bank holiday Leeds in West Yorkshire hosts an annual West Indian carnival rivaling London. 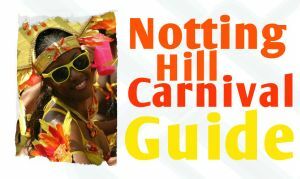 Leeds Carnival organised by the Leeds West Indian Centre is proving to be the next biggest summer event after Notting Hill. 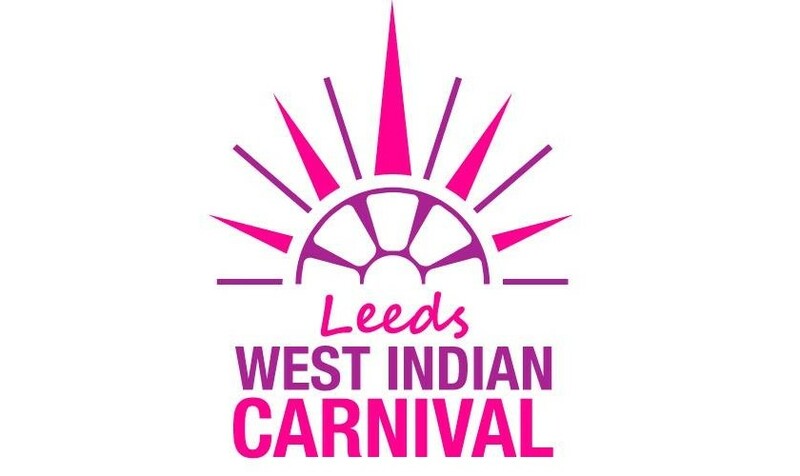 2016 will be the 49th Leeds West Indian Carnival with highlights including the Carnival King and Queen competition and Soca Monarch live show leading up to the event. The colourful carnival procession, enjoyed by thousands, departs from Potternewton Park, Harehills Avenue at approximately 2pm. Revellers can enjoying the pumping sounds, steelpan music and a huge selection of mouthwatering Caribbean cuisine. There is fun for all the family with plenty of arts and crafts stalls and a DJ entertaining the crowds in the park. Enjoy a traditional start to Carnival and take part in Leeds Jouvert Morning which leaves from the West Indian Centre in Laycock Place at 6:30am. For the first time in UK, Direct from LA, T-Dhurr from the Dogg Pound Gangsta (DPG) at Krizma in Bradford City Centre.